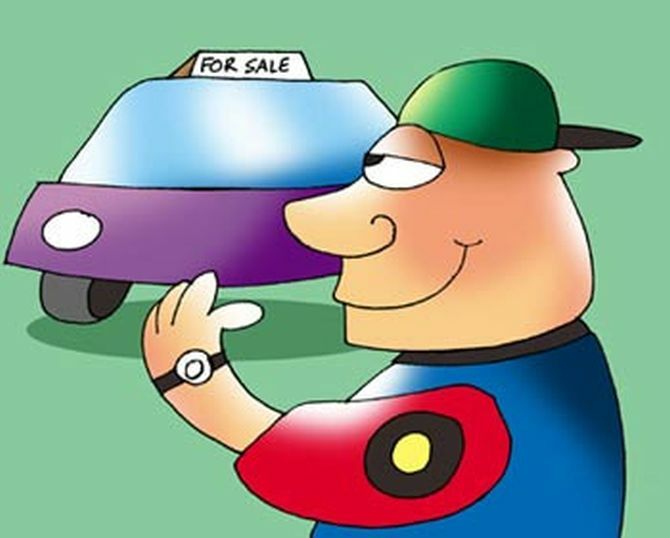 If you plan to take an auto loan, Priyadarshini Maji lists 5 points you need to consider. The Supreme Court recently prohibited the plying of 15-year-old petrol and 10-year-old diesel vehicles in the National Capital Region. First, check the rate your existing bank is willing to offer, then visit online loan providers to compare the rates offered by others. Banks offer preferential rates to existing customers. Check your EMI affordability by deducting your expenses from net monthly income. Total EMI on all loans should not exceed 40% of your net income. Loans are available for up to seven-year tenure. Select the shortest tenure you can afford as a longer tenure increases interest cost. Many lenders offer to finance up to 100% of the vehicle's cost. Many lenders reduce or waive it during the festive season. Prepaying the loan is a good idea. But consider the charges, limits, etc, on prepayment of car loans. Usually, fixed-rate car loans come with prepayment charges, sometimes as high as 5% to 6% of the outstanding amount.